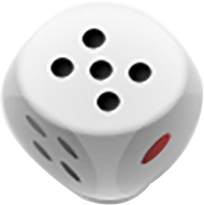 Everyone has played dice games, and as one of the oldest game tools, it's not just used in games, it's even used at work. 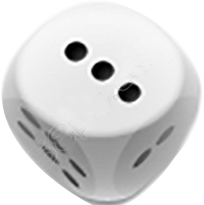 This page generates 6 dice by default each time. 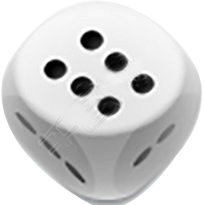 These dice may be repeated because it is random. 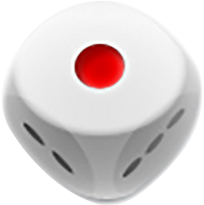 You can use this tool to do some simple games or work. 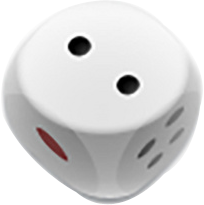 In the meantime, you can also generate the dices, just enter the quantity(For example, one) you want to generate and choose whether duplicate or not.